Eating dried plums may protect the human body from the bone loss that often comes with exposure to ionizing radiation, says a new study co-authored by Nancy Turner, a Texas A&M AgriLife Research scientist. Turner is among several researchers who recently studied different interventions to protect from radiation-induced bone loss. Their paper, “Dried Plum Protects from Bone Loss Caused by Iodizing Radiation,” was recently published in Scientific Reports. Other institutions involved in the study were the Bone and Signaling Laboratory of NASA’s Ames Research Center, the department of radiation oncology at the University of California-Irvine and the division of endocrinology at the University of California-San Francisco. The study showed consuming dried plums can protect from ionizing radiation that increases oxidative damage in skeletal tissues and results in an imbalance in bone remodeling. Reduced bone density and osteoporosis are major health conditions affecting millions of people across the world, and osteoporotic patients are increasing with an aging population, said Turner, who is also a research professor in the Department of Nutrition and Food Science, College of Agriculture and Life Sciences. “Bone loss caused by ionizing radiation is a potential health concern for those in occupations or in situations that expose them to radiation,” she said. “This is relevant to not only astronauts in space, but also cancer patients, those undergoing radiotherapy, radiation workers and victims of nuclear accidents. “The changes in remodeling activity caused by exposure to radiation can lead to impaired skeletal integrity and fragility both in animals and human radiotherapy patients,” Turner said. The team investigated interventions they hypothesized might prevent bone damage and oxidative stress-related factors leading to cancellous bone loss, also known as “spongy bone,” from exposure to both low linear energy transfer and high linear energy transfer radiation. The researchers tested mice using the different interventions and exposing them to ionizing radiation. 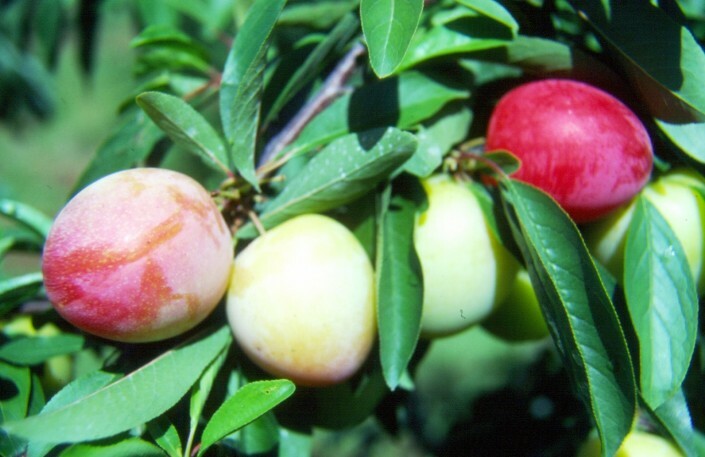 She said of the interventions tested, dried plum was most effective in reducing the expression of genes related to the breakdown of bone and preventing the spongy bone effect caused by irradiation with either photons or heavy ions. Turner noted purified dried plums contain various bioactive compounds, including polyphenols that are known for their high antioxidant and anti-inflammatory properties. Discovery News: Space Prunes for Healthy Astronaut Bones?